Our Company «Grammenos International Worldwide Funeral Directors» was established in 1935 by Periklis Chondrogiannis and 47 years later, in 1982 was taken over by the Grammenou Family. For 80 years, we continue to have the same philosophy. We strongly believe that a funeral is the way the deceased our love and wish them goodbye. For the ancient Greeks, death was the gateway to the afterlife and a funeral was an essential rite of passage to help the dead on their way back home. The Greeks saw burial as a rite of passage and part of the eternal cycle of life. They believed that gods insisted on proper funerals and would be offended by anything less. Charon the ferryman of the dead, only accepted those buried or cremated with formal rites and demanded the customary toll for ferrying them across the Styx, the river that separates the world of the living from the world of the dead. We try to offer high quality services and we provide clear and straightforward information that enables clients to make proper choices. In addition, we pay attention to every detail, giving our clients us much time as they need. We are compassionate, respectful to every religion and caring. During the past ten years, our company has become internationally recognised as we are getting more and more active in the fields of repatriation, undertaking and incineration of bodies from Greece and Cyprus to their homelands. Our registered offices are located in Corfu and Athens and our goal for the near future is to extend our activities to other countries as well. In addition, we are members of the FIAT – IFTA federations and the European Federation of Funeral Services. Through our work we have developed an understanding of cultural and religious differences and we provide services in different places of the world. Our work is characterized by professionalism, respect to every religion, integrity and compassion. 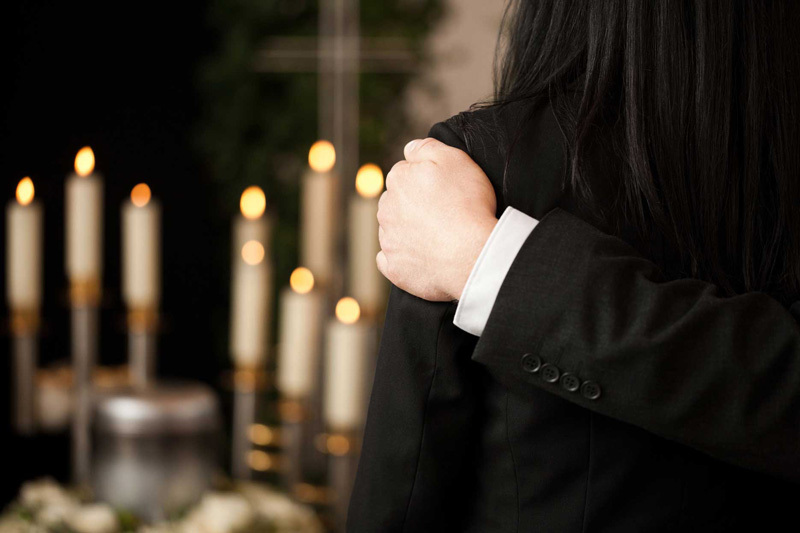 We provide high quality services as our wish is to comfort our clients in their sorrow and to assure them that the body of their loved one as well as the whole funeral procedure is treated with respect , the greatest possible attention and care. 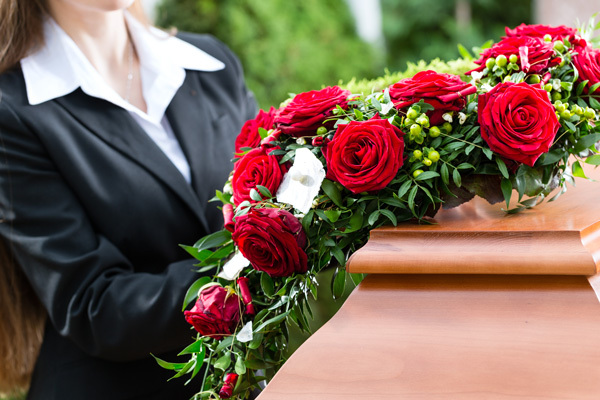 Furthermore, we provide the special items required for the undertaking of bodies such as coffins, wreaths, bouquets etc. For 80 years, we continue to have the same philosophy. 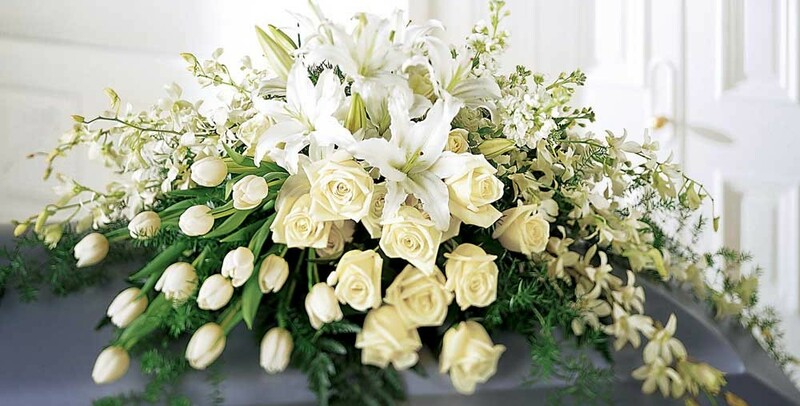 We strongly believe that the funeral is the way to show the deceased our love and say goodbye.